Abuja cakes are located in Abuja, the capital city of Nigeria. 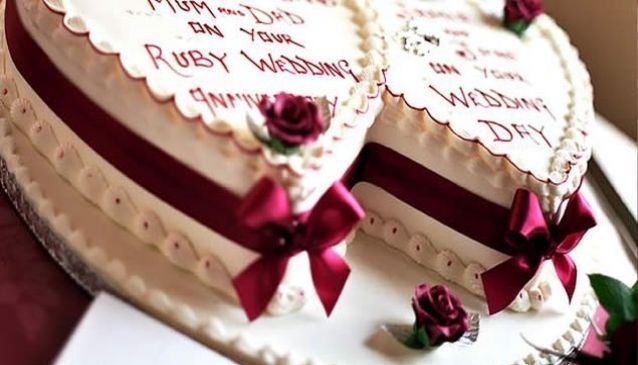 They bake cakes for all your oaccasions be it weddin, birthday, corporate events or you want to just want to surprise that special someone with a yummy cake. At Abuja cakes, they make mouth-watering cakes that are as tasty as it looks. Their great sense of creativity and colour combination makes your cake stand out.You can call them or go to their site to place an order and it will be delivered to you.